Improving your technique is a day by day work. Technique has to do with knowing how to do “things”, for example winning positions or knowing how to convert a clear advantage. For certain players, no matter their strength, this ability come natural. Just as some players are gifted with a killer instinct for tactics, others work like machines when they are given technical advantages. Both abilities, tactical and technical can be worked and improved until a player is satisfied with the level reached. While tactics can be improved by solving puzzles and the more you solve the better you’ll get, working your technique is a little different. 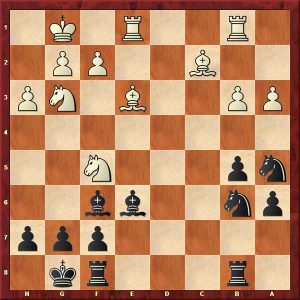 Your pawns should be in the same color as your opponent’s bishop in order to reduce the mobility of this piece. Centralize your king. It is usually harder for your opponent to do the same because his king may come under attack. 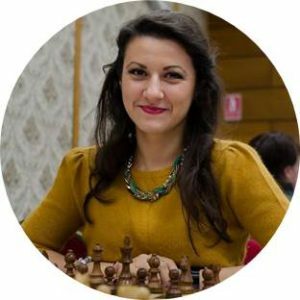 Try to create a passed pawn. Once you have achieved the first two points then try to create an unbalance. You can do this by attacking your opponent’s weaknesses or by means of pawn ruptures; the idea is to create a passed pawn. These are the main concepts to remember but there is also an attitude to keep when converting an advantage and that is “do not rush”! Just because you’re better doesn’t mean you must win quickly. Some of these endgames take several moves to win and you must be vigilant all the time to your opponent’s possible counterplay. 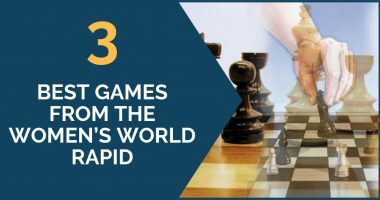 Besides analyzing your own games and solving specific exercises, one effective way to improve your knowledge and understanding is to see and analyze the games of the best players that were famous for their impeccable technique. 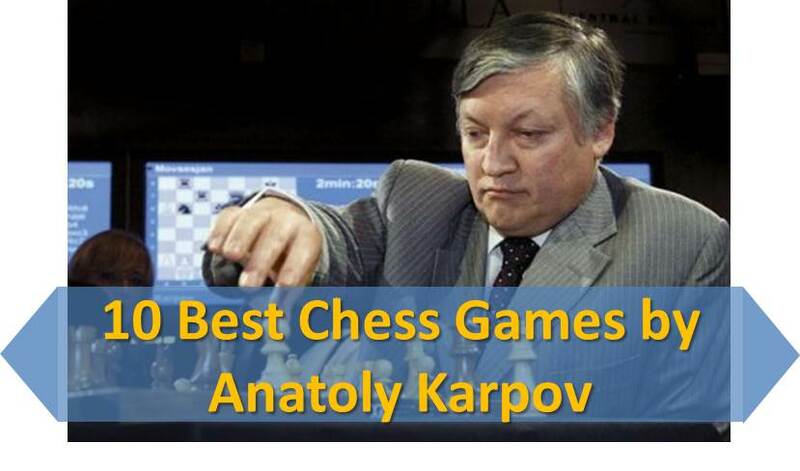 World Champions like Vassily Smyslov and Anatoly Karpov were great at this phase of the game; they were capable of converting the minimal of their advantage into a full point. 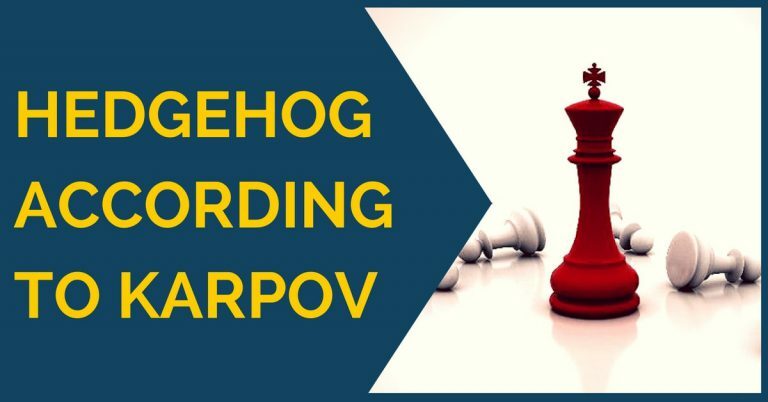 In this article we will present some of Karpov’s endgames with the two bishops versus bishop and knight. Karpov’s technique was very impressive. 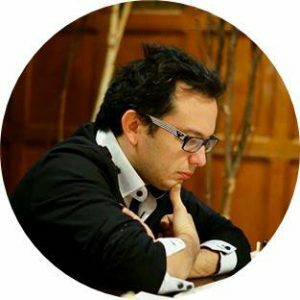 We can notice how he gets the most of the position by working with the two bishops together, but at the right moment he doesn’t hesitate to trade one of them in order to get a favorable endgame with the bishop remaining on the board. Going through these examples can help you appreciate the position better and learn to do the same when reaching similar situations! We have selected 4 positions and we included a rapid game in order to illustrate his precise play even with little time on the clock. Before you go through the moves, we suggest you take a moment to think what decision you would make in each position. This position is a bit tricky. 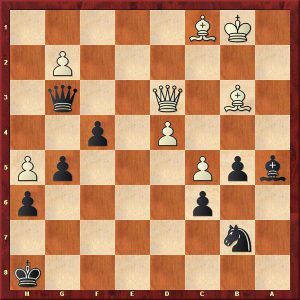 White’s advantage consists not only of the two bishops in an open position, but also of black’s king bad position. White has a very strong move available, but again Karpov took a practical decision. This looks like a more balanced position. Black has some drawing chances because of his lack of weaknesses. 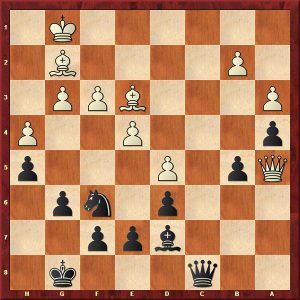 However, the endgame is just beginning and white can create weaknesses in black’s territory by a timely f3-f4 or even a2-a3 at some point. 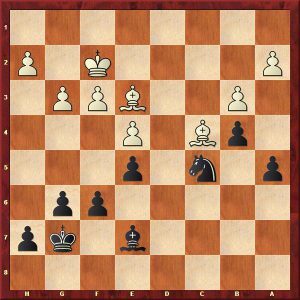 Black went wrong pretty quick and Karpov won, but the decision taken in the endgame was very instructive. That seems to be like a lot of things, and that is. But no worries, we have made it easy for you. Our comprehensive training course covers it all and much more. Sign up for 21 Day Training right now !